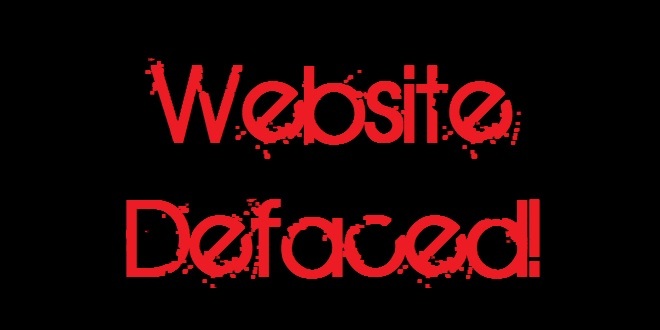 Today i’m going to teach you some basics of website hacking , so first , we going to learn about website defacement. 1) What is Website defacement ? World,” with various satirical content following. I) What is Domain Hacking ? A Domain hacking is a process to transfer domain(yahoo.com) without owner permission with help of phishing, sniffing,spoofing. “name” or title of the domain, making a kind of fun. b) Send spoof mail to Slave admin email for password. d) After you get a password in Slave email address of Slave domain. e) Just login on domain control panel. g) You will get all rights on this domain for lifetime. II) What is FTP Protocol ? to exchange commands and messages between hosts. III) What is XSS ? web pages viewed by other users. IV) What is Social Engineering ? Social engineering is the act of manipulating people into doing actions or exposing confidential information. It’s trickery or deception to gather information, fraud, or computer system access where in the hacker never comes face-to-face with the Slave. V) What is SQL injection ? injects Structured Query Language (SQL) code through a web form input box, to gain access to resources, or make changes to data. It is a technique of injecting SQL commands to exploit non-validated input vulnerabilities in a web application database. used (preferred), or user input must be carefully escaped or filtered. VI) What is RFI ? Hope that sums it up in a good way of possibly all the methods that work.